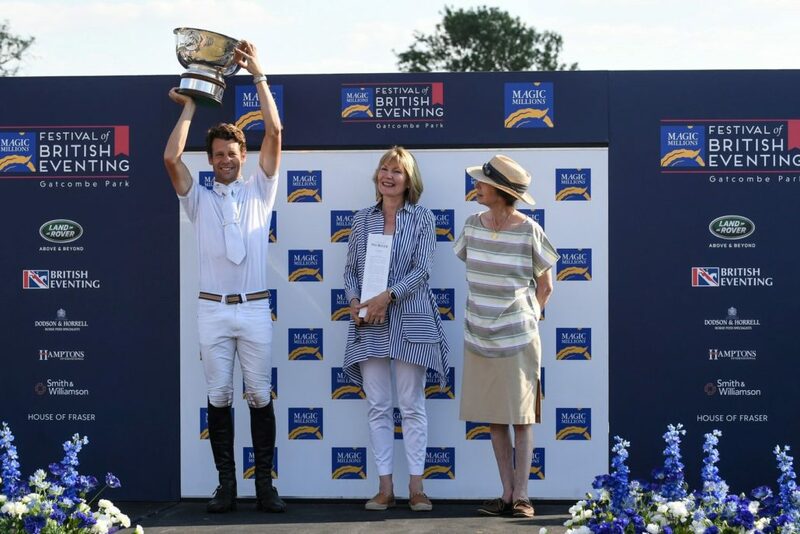 Elite Australian rider Chris Burton has been crowned the British Open Eventing champion for a second time at Magic Millions’ showpiece equestrian event at Gatcombe Park in Gloucestershire. 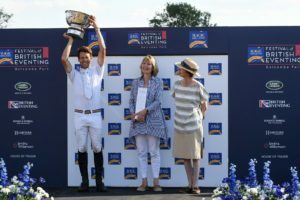 The event is a landmark partnership between the Magic Millions and the Festival of British Eventing. Headed by Magic Millions owner Katie Page-Harvey, the event brings together Australia’s iconic thoroughbred auction house — and home of the world-famous Magic Millions January Carnival — and Britain’s top equestrian festival.